VIA: The Force has topped Harry Potter as “Star Wars: The Force Awakens” took in $57 million in opening Thursday-night preview shows in the U.S., setting its first box office record. Disney hasn’t offered a forecast but its marketing campaign has clearly tapped into an enormous pent-up demand for the return of Luke Skywalker, Chewbacca and Han Solo, plus the new characters and story line. 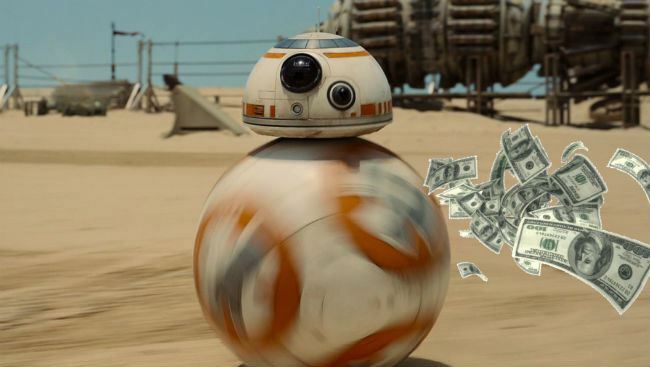 The movie is opening six years after Disney paid $4.06 billion for Lucasfilm.